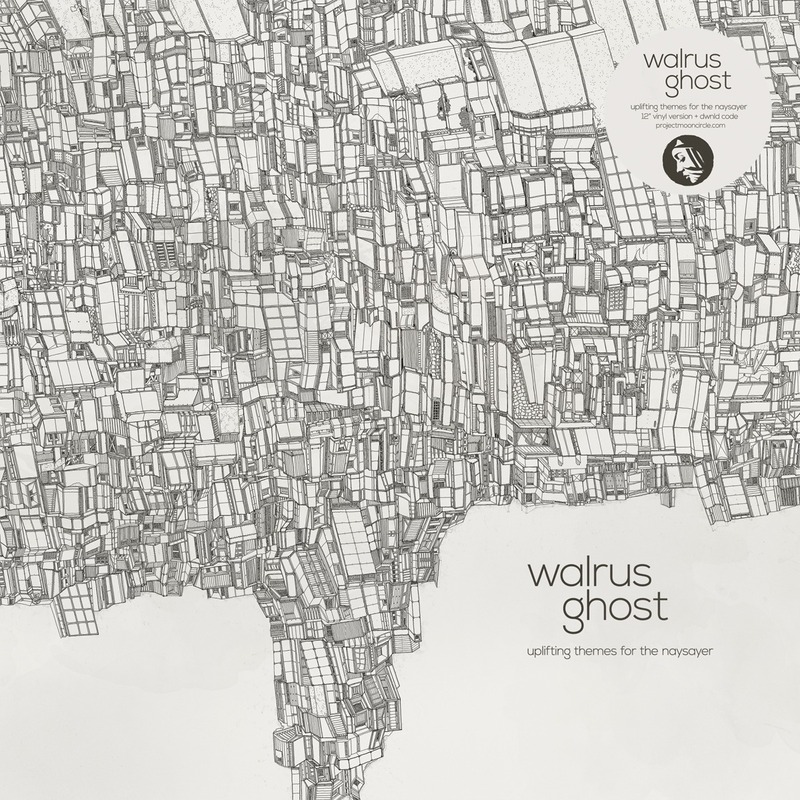 Walrus Ghost‘s ‘Uplifting Themes For The Naysayer’ is essentially a conversation between organic sound and artificial design. 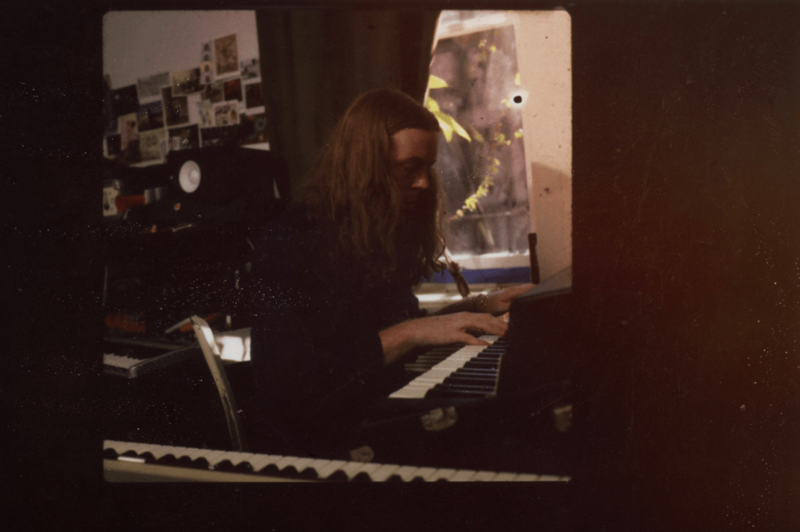 Immersed in rich textures and the meticulous processing of analog instrumentation, the songs facilitate moments of exchange between tranquil subtleties and abrasive tensions. These intertwining moments come and go as the record plays out, but they follow us throughout, leaving us with a soundscape that exists in both beautiful harmony and eerie decay. Artwork by a London-based architect/designer named Luke Caspar Pearson. A&R: Gordon Gieseking, Aine Devaney and Malte Tarnow. Mastering by Sven Friederichs. I will be featuring on BBC Radio 3 next month – wonderful stuff! Reminds me of very early Savath and Savalas or maybe Corker Conboy. Fantastic tracks. Deep. Vibes. Really enjoyed this.